Gratuity received by an employee on his retirement is taxable under the head "Salary" whereas gratuity received by the legal heir of the deceased employee shall be taxable under the head "Income from other sources". Basic salary plus dearness allowance. Half months average salary of each completed year of service. Basic Salary plus D.A. to the extent the terms of employment so provide Commission, if fixed percentage of turnover. Average salary of last 10 months preceding the month in which event occurs. 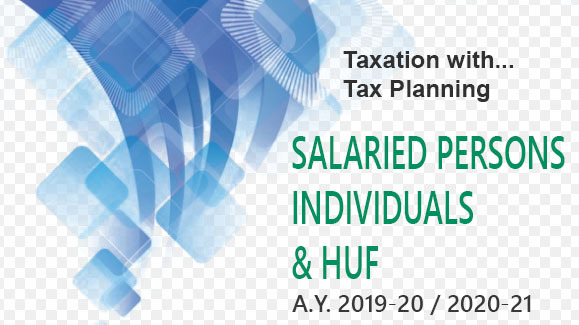 Where an employee had received gratuity in any earlier year(s) and had claimed exemptions under section 10(10) in respect of the gratuity received earlier also, he will still be entitled to this exemption but the limit which at present is Rs. 10,00,000 shall be reduced by the amount of exemption(s) availed in the earlier year(s). There will be no change in the other two limits. The words "completed service" occurring in section 10(10) should be interpreted to mean an employee's total service under different employers including the employer other than the one from whose service he retired, for the purpose of calculation of period of years of his completed service, provided he was not paid gratuity by the former employer. The expression "termination of employment" would cover an employee who has resigned from the service. Salary of 15 days is calculated by dividing salary last drawn by 26, i.e., maximum number of working days in a month. 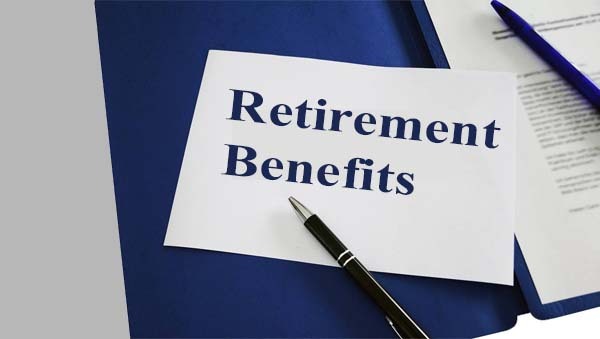 For instance, if monthly salary at the time of retirement is Rs. 2,500, 15 days’ salary would come to Rs. 1,442.31 [i.e., Rs. 2,500 × 15÷26]. In the case of a piecerated employee, daily wages shall be computed on the average of the total wages received by him for a period of three months immediately preceding the retirement. For this purpose, the wages paid for any overtime work shall not be taken into account.